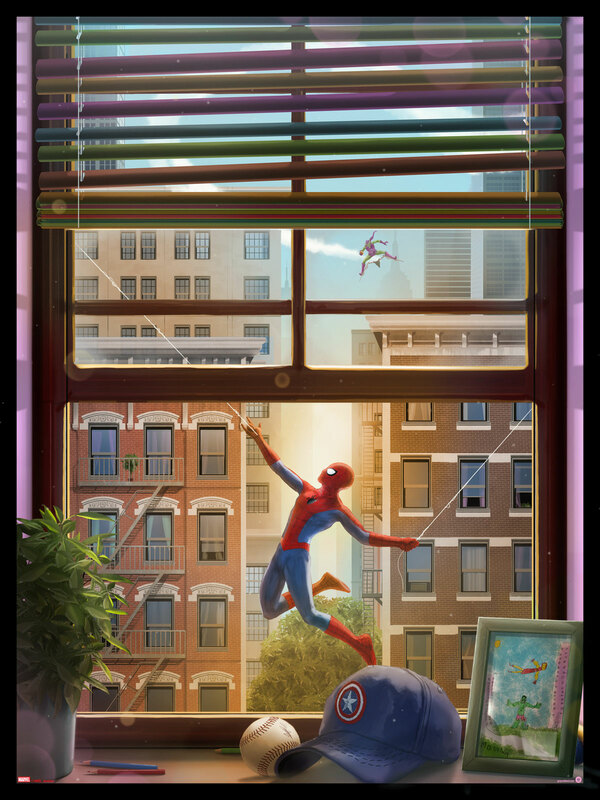 Grey Matter Art, under license from Marvel, is proud to present a new officially licensed, limited edition poster for the classic comic characters Spider-Man and Green Goblin, by the very talented artist, Andy Fairhurst. On sale Thursday, November 16th at 1pm Eastern (10am PST) HERE. This entry was posted in Movie Posters and tagged Andy Fairhurst, Marvel, Spider-Man by admin. Bookmark the permalink.